Due to escalating move in costs for rental property over the past several years, some landlords are accepting surety bonds in lieu of a security deposit. What is a surety bond? It’s a one-time, nonrefundable bond premium paid to a surety provider to act as a third-party guarantor. 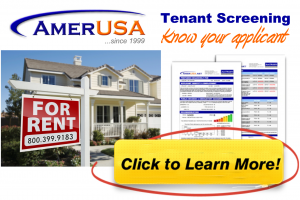 So if the tenant causes any damage, they guarantee to cover it (up to a limit). However, a surety bond doesn’t release a tenant from financial (or even criminal) liability. If a claim is processed, the surety provider will pay the landlord and then seek reimbursement from the tenant. How much does a surety bond cost? Premiums usually cost about 10-20% of the total security deposit normally required by the landlord. So if $1,000 is needed, a surety bond would cost between $100 and $200. What’s the benefit? A surety bond enables tenants to pay a lower amount upon moving in. This lower amount also allows landlords to ask a little bit more for protection against damage since isn’t due up front. 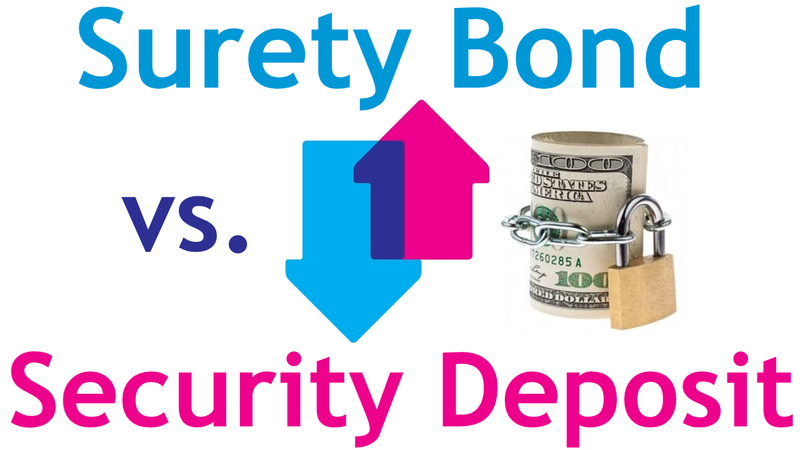 Surety Bond: The difference is only an extra $100 premium for an additional $1,000 in coverage. …and landlords don’t have as much flexibility as when withholding a tenant’s security deposit in the form of cash. On the other hand, a security deposit requires strict compliance in many states such as having to store it in a separate account, paying interest to the tenant, and having to return it within a specific time frame. What’s best? : Ultimately, your local market conditions and demographics will help you decide. If security deposit amounts continue to rise substantially, tenants may trend toward the low cost illusion of surety bonds.